As part of more than $366.2 million in grants from the Federal Transit Administration (FTA), Miami Dade will get $11 million to replace diesel buses with compressed natural gas (CNG) buses. “These grants will help rebuild and modernize bus systems across the country for greater safety,” said Chao on Tuesday. While there are more than 100 projects being funded with the FTA money, only one of them is based in the Sunshine State. California, Colorado, Illinois, Michigan, New York, Texas, Washington and Wisconsin will be getting more funds than Florida. Minnesota, New Mexico, Utah and South Carolina are also getting $11 million in Buses and Bus Facilities Infrastructure Investment Program funds. “Miami Dade County will receive funding to replace diesel buses with compressed natural gas (CNG) buses throughout the fleet. The new buses will replace older model diesel buses that have met or exceeded their useful life. 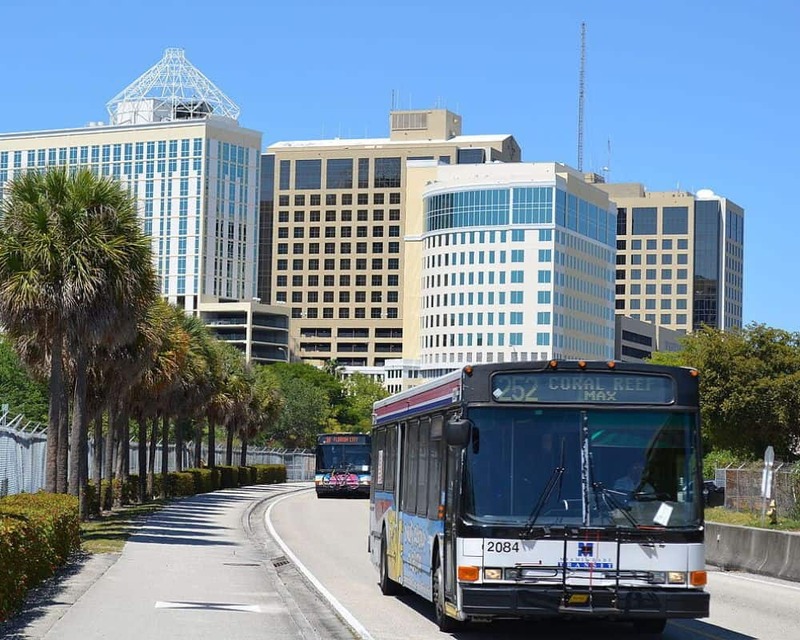 Metrobus provides the primary form of public transportation for riders throughout Florida’s most populous area,” the FTA noted.